Announced by the NFC Forum this week, near field communication technology got an upgrade in the form of device to device communication. Before this upgrade, the existing form of NFC utilizes an active device and a passive device, ideal for transactions like checking out in line at the grocery store. For instance, credit card information is stored on a smartphone and offered up to a store’s checkout terminal when asked. The upgrade to the technology (Simple NDEF Exchange Protocol) allows devices to communicate back and forth actively. This would allow a wider range of actions to be built into applications beyond simply utilizing the technology when purchasing items. For instance, a NFC-equipped high definition television or computer monitor could communicate with a NFC-equipped smartphone and allow the user to watch a recently recorded video on the larger screen. This technology can also be applied to other applications such as games. A user may have to communicate with another NFC-equipped phone to unlock the next level in Angry Birds. Business contacts could use NFC-equipped smartphones to trade contact info without having to bump the phones together. This technology would also create a happy communication medium between different types of smartphones. 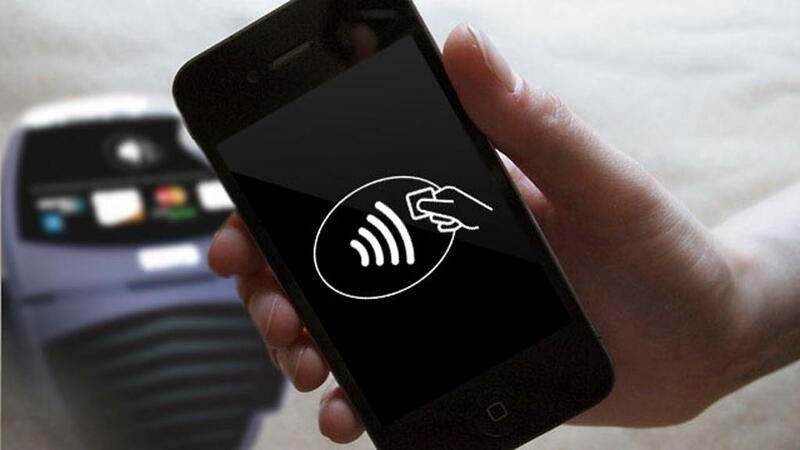 For example, Android and Apple phones could potentially communicate through NFC. While this type of technology is already in place with Bluetooth and Wi-Fi connections, this upgrade simply offers another reason for smartphone manufacturers to include NFC technology in new versions. Motorola, HTC, Samsung, LG, RIM and Sony Ericsson have already agreed to install NFC-capable microSD cards in new smartphones starting next year. 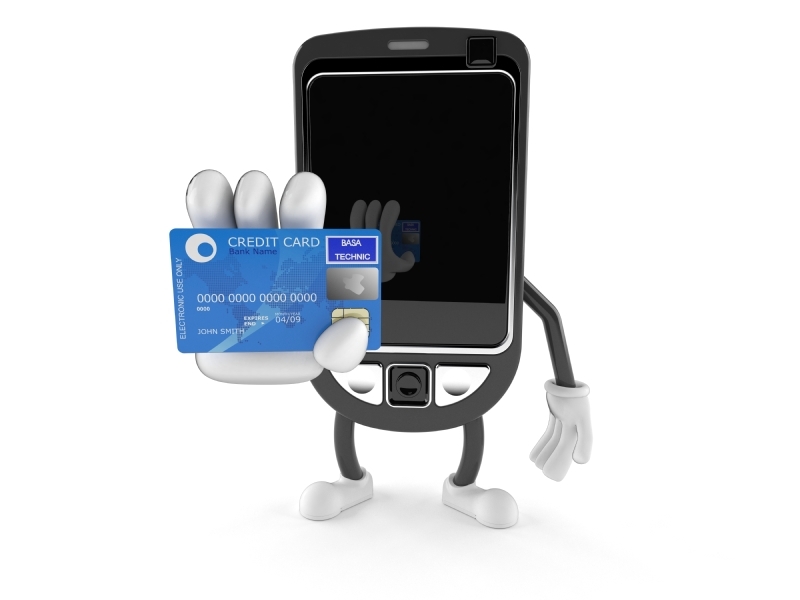 Mobile carriers Verizon, AT&T and T-Mobile are also on board with NFC as well as payment providers Visa, American Express, MasterCard and Discover. However, mobile payment company Square has already got a jump on the market destined for NFC technology and company officials don’t believe that retailers are interested in implementing this new technology in stores.